I was back in Cumbria last week. It’s always a pleasure to return to the region I got to know so well during research for my Footprint guide. It was early spring and, on the banks of Ullswater, the first daffodils were starting to bloom. A man goes all gooey over daffs in the North Lakes, especially when the assignment is about the Lake Poets who started the Romantic movement. 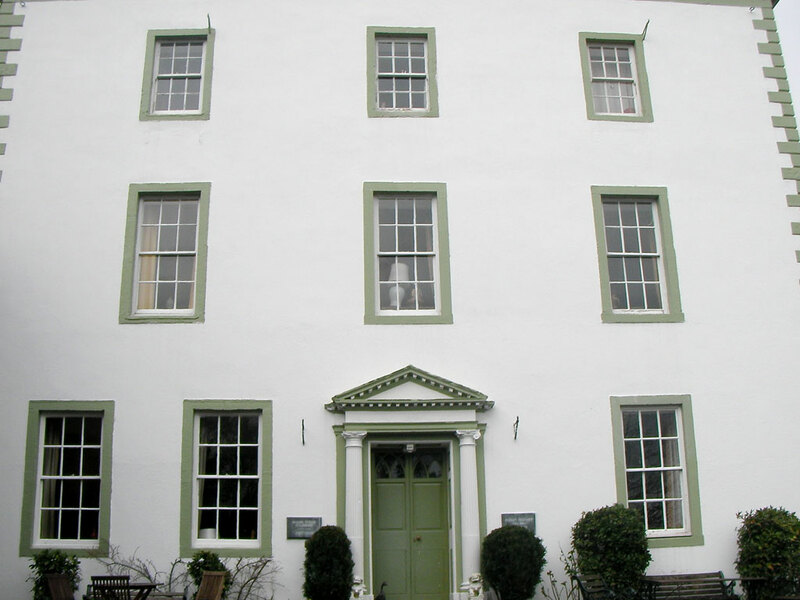 The lives of the poets – Wordsworth, Coleridge and Southey – converge at Greta Hall (pictured above) near Keswick, where I spent the night reading Romantic poetry in a carved Chinese opium bed. I also spend some time just walking around Ullswater to soak up the ambiance that inspired the famous eulogy to daffodils first published in 1804. The walk took me up towards Aria Force, the waterfall on National Trust land. Watch some video from Aria Force here. I was writing for the iPad travel magazine, TVRL; the story is due out shortly – check back here for updates.